The 4 Seasons Roof has excellent sound absorbing qualities, it is durable, weather proof and supports sustainable homes initiatives when meeting new building standards. 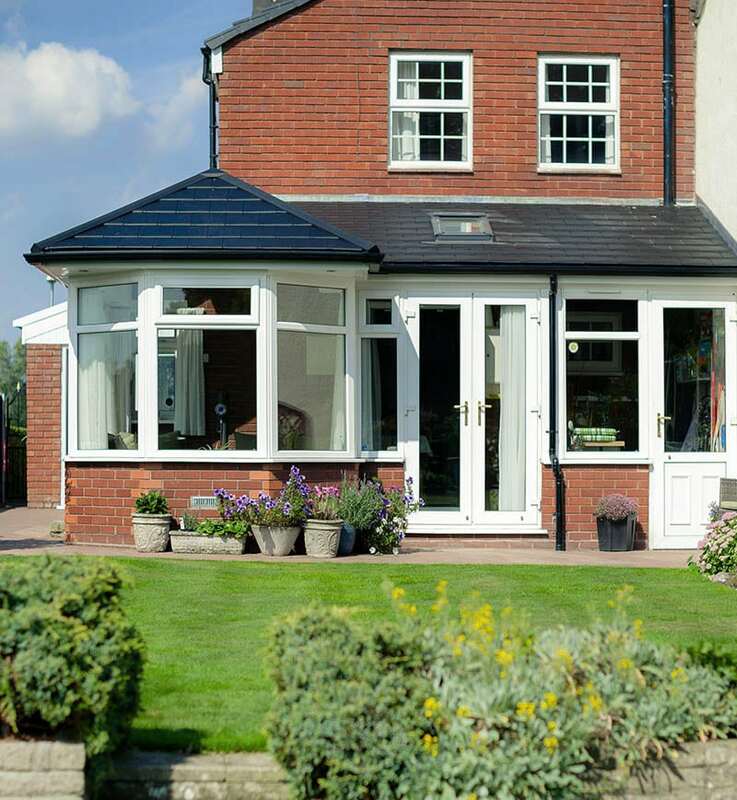 We have perfected the design of a tiled conservatory roof with our new 4 Season Roof. 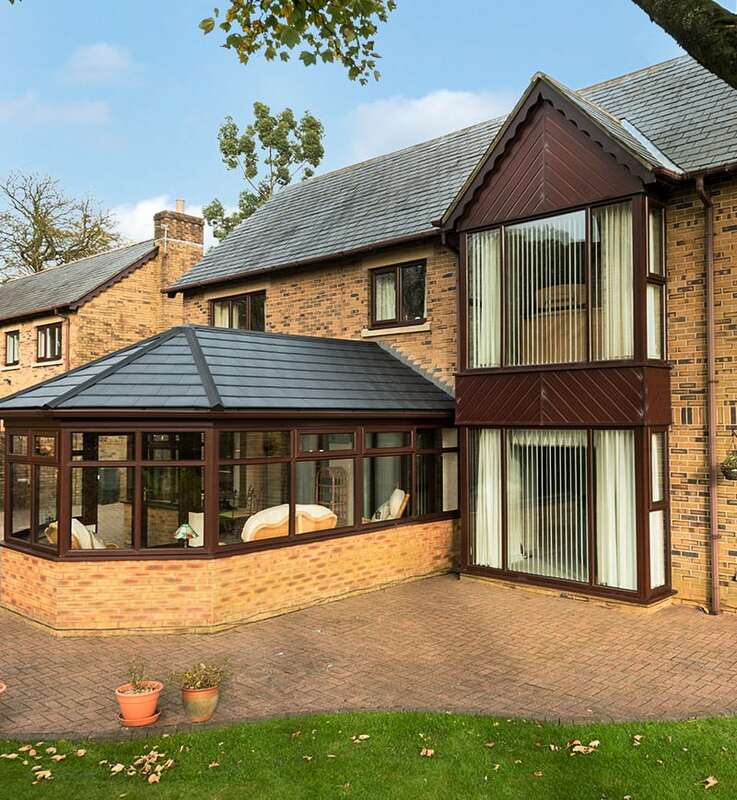 Instead of just using conservatory insulation to the existing roof structure, we remove the old roof and construct a 4 Season tiled conservatory roof, which is not only thermally efficient but cost effective to heat! 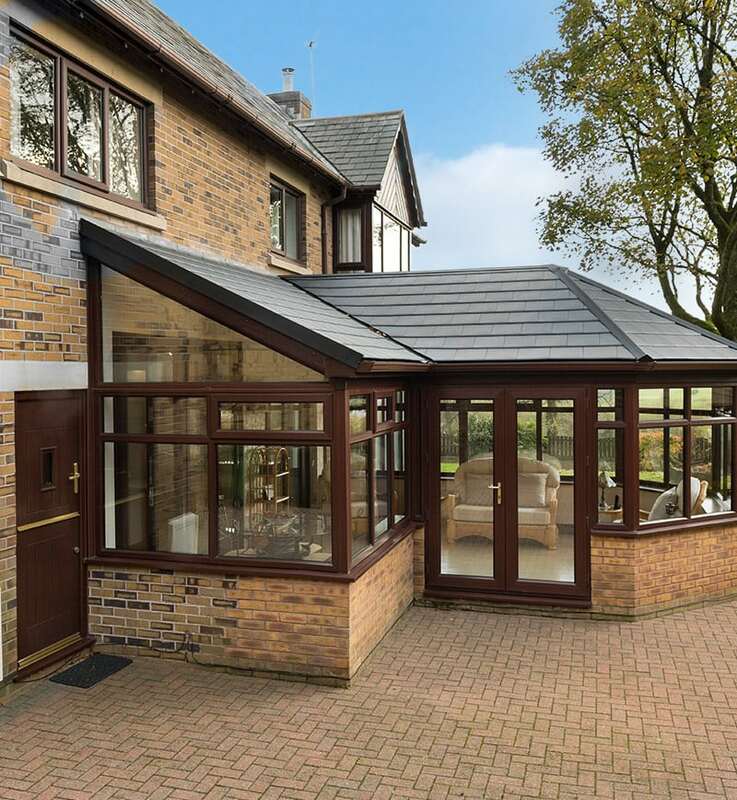 We achieve this by combining multiple layers of specialist conservatory roof insulation and cold proofing build techniques that deliver the best performing roof on the market today. 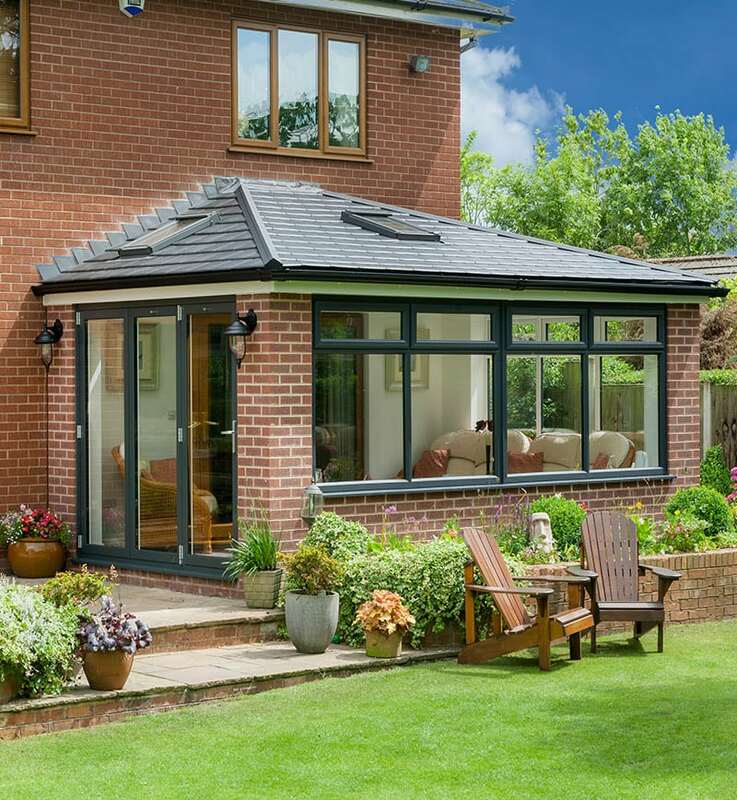 The high performing thermal efficiency of your new roof means its cheap to heat in the winter and cool in the summer. 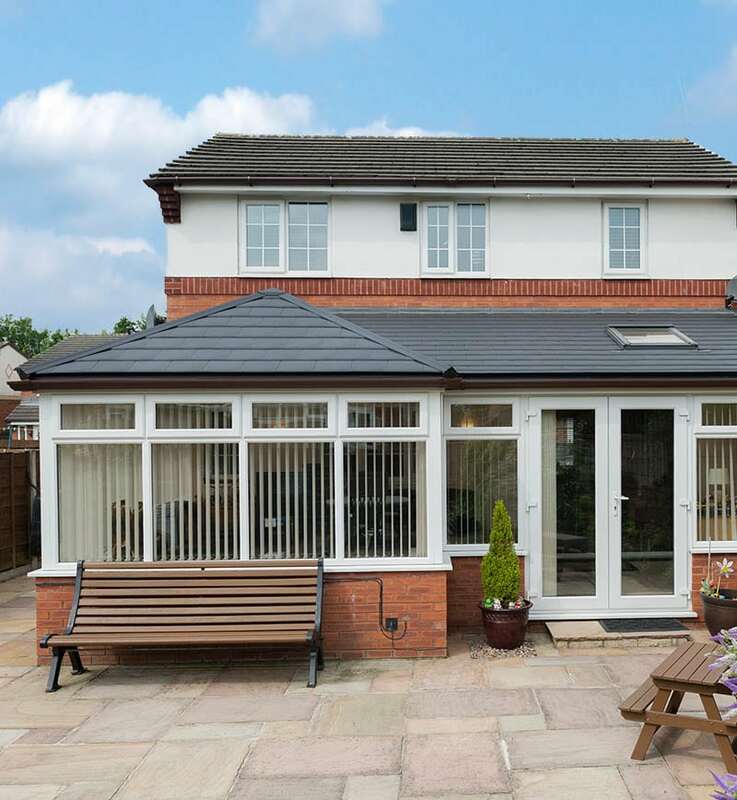 We finish the 4 Season Roof with the groundbreaking lightweight EnviroTile roof tile. Constructed from recycled materials giving it excellent eco-credentials. Each tile is engineered to provide year-round protection and correct drainage. Furthermore, it carries a 25-year manufacturers guarantee! Internally we plaster the ceiling turning the old unusable space into a room that blends seamlessly with your existing home. Bathe your new room with light without sacrificing thermal efficiency by adding Velux Windows & Fixed Panel Skylights to your design!